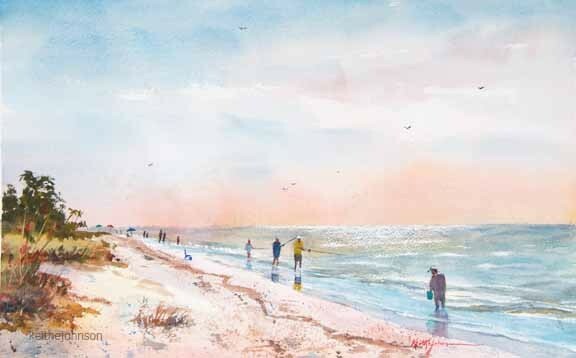 Keith has been a working artist most of his life. 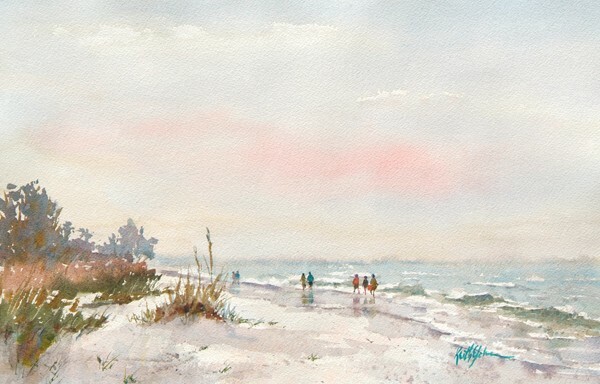 After thirty years as a professional photographer in Minnesota he moved to Florida to paint full-time. 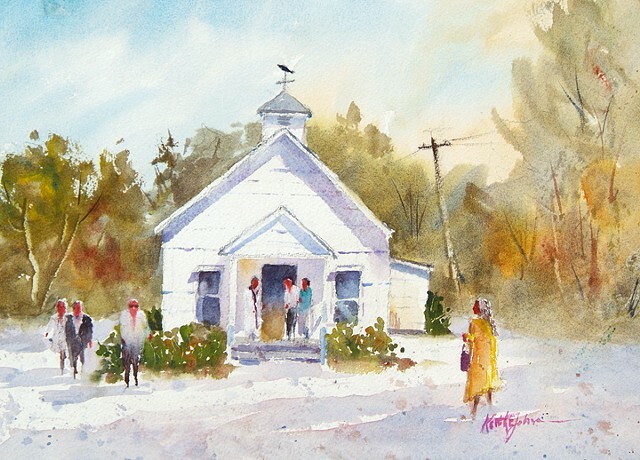 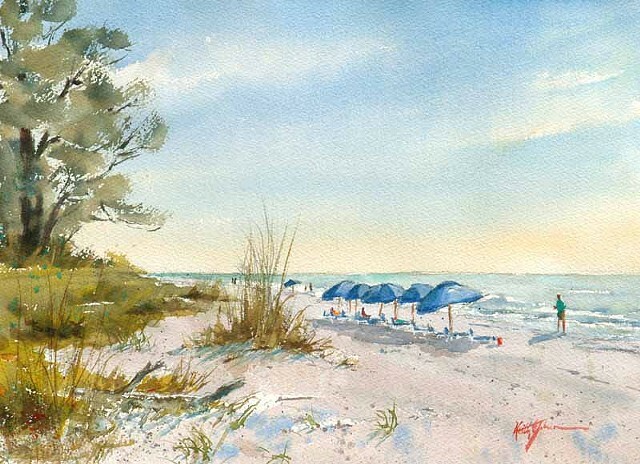 He is an award-winning watercolor painter who does most paintings en plein air. 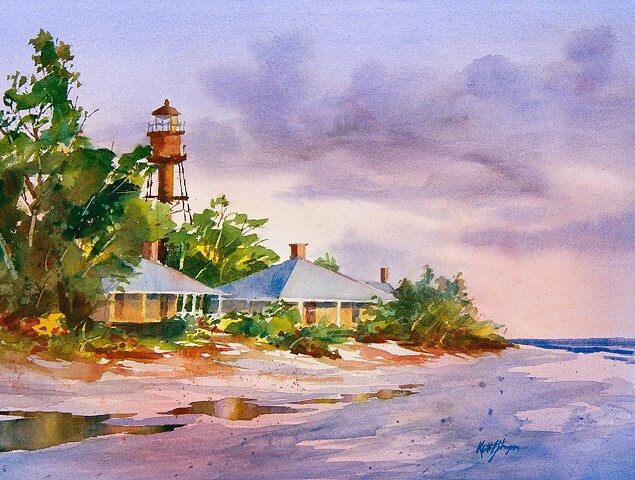 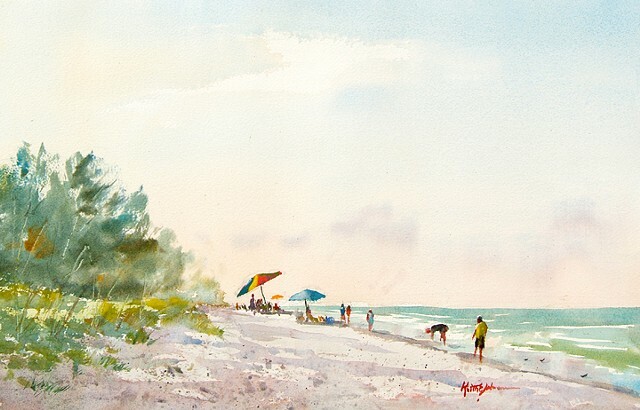 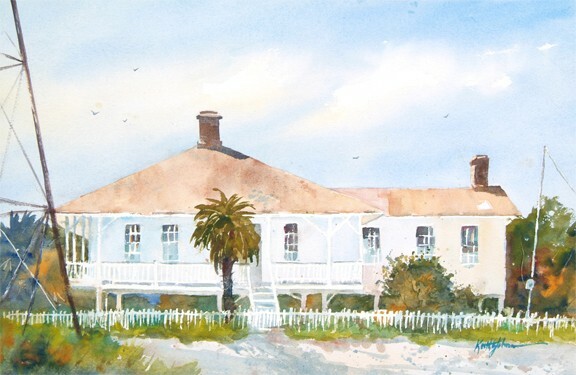 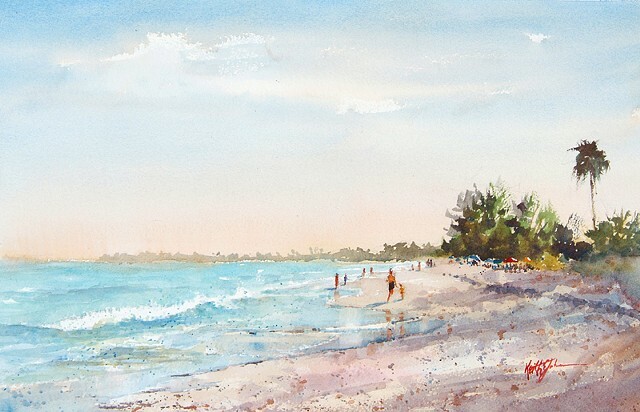 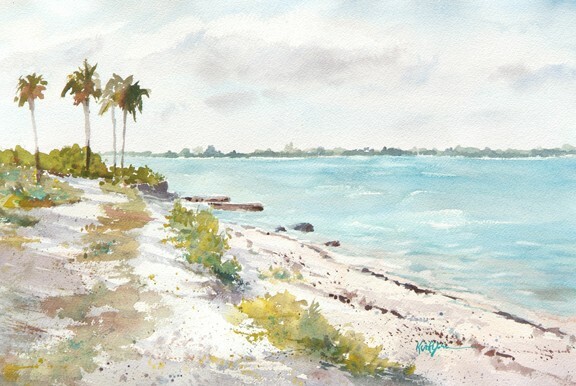 He is a member of the Florida Watercolor Society and the Florida Suncoast Watercolor Society. 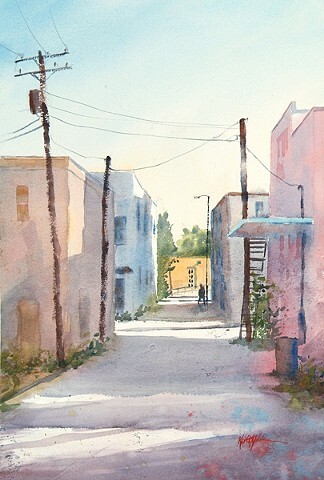 His work is in collections throughout the country. 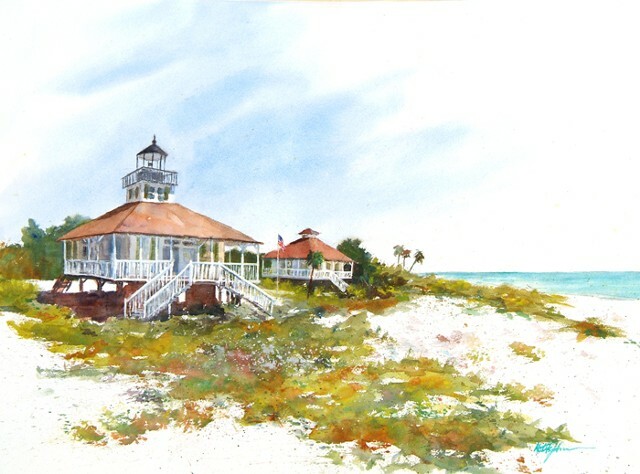 His paintings can be seen at Sea Grape Gallery in Punta Gorda, FL, the Hirdie Girdie Gallery on Sanibel Island, FL, Suncatcher's Dream on Sanibel and on his website www.keithejohnson.com. 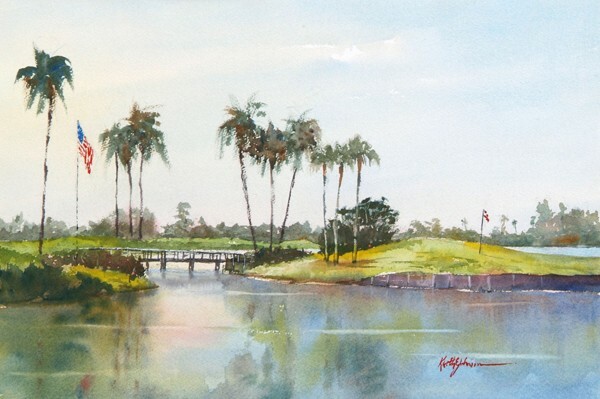 To see his most recent paintings, check him out on Instagram @keith_e_johnson.